Προσοχή: Η συσκευασία δεν περιλαμβάνει τροφοδοτικό. 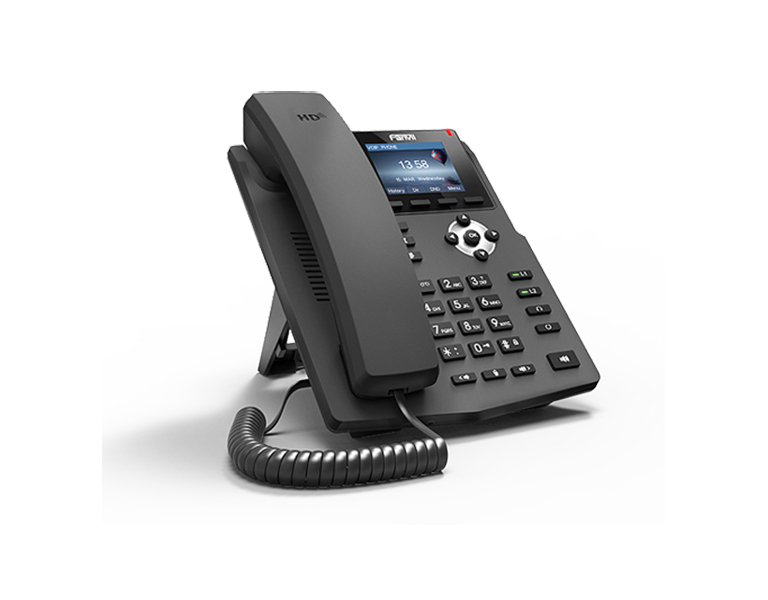 Fanvil's new X3S series including X3S, X3SP and X3G take entry-level IP phones to a level never achieved before. Making full-use of high-quality materials, plus an extra-large 320x240 2.4 inch color LCD, it offers a smoother user experience, much more visual information at a glance, plus HD Voice characteristics. Dual 10/100 Mbps network ports with integrated PoE are ideal for extended network use. 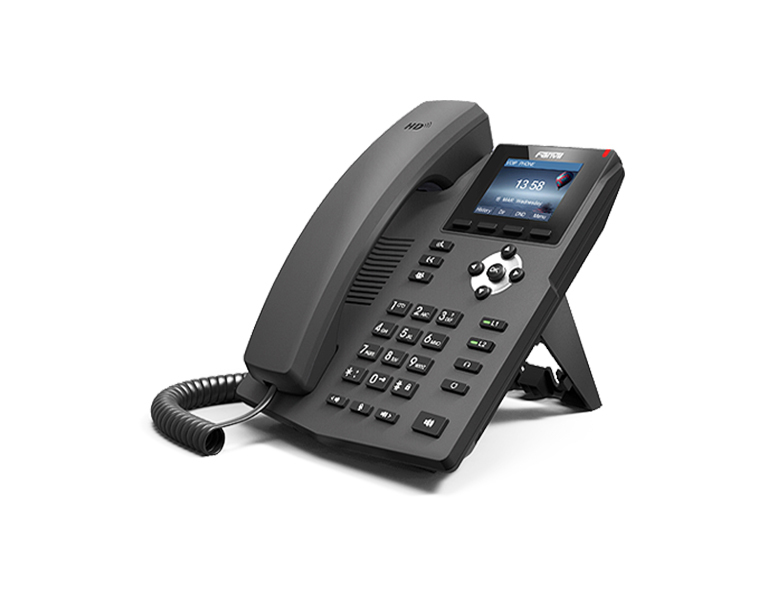 The X3S series supports two VoIP accounts, simple, flexible and secure installation options, Open VPN. It also operates with SRTP/HTTPS/TLS, 802.1x. 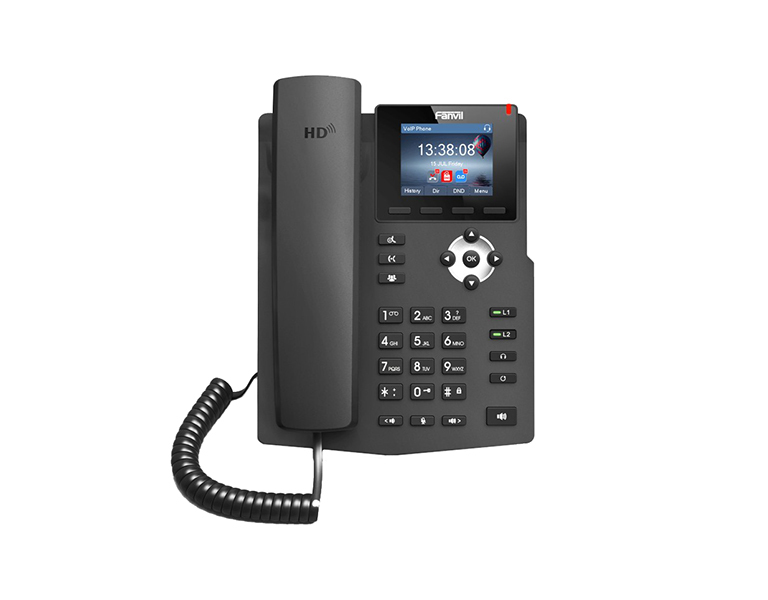 As a very cost-effective and powerful IP solution, the X3SP maximizes productivity in both small and large office environments.